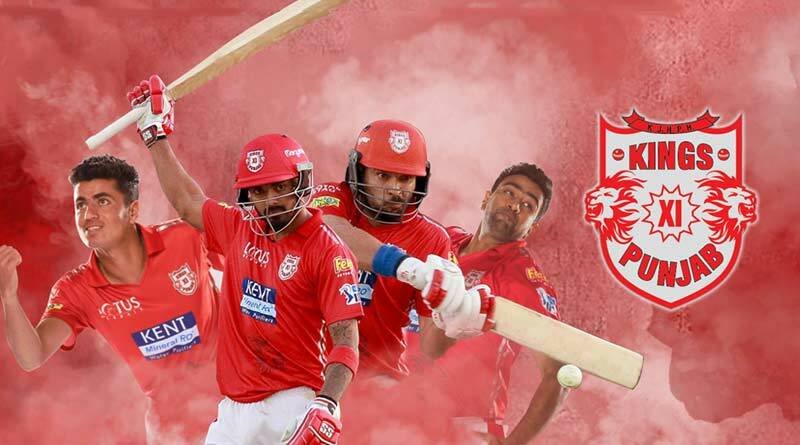 Royal Challengers Bangalore Vs Kings XI Punjab – ICE Baba predicts that Punjab might win this match today. 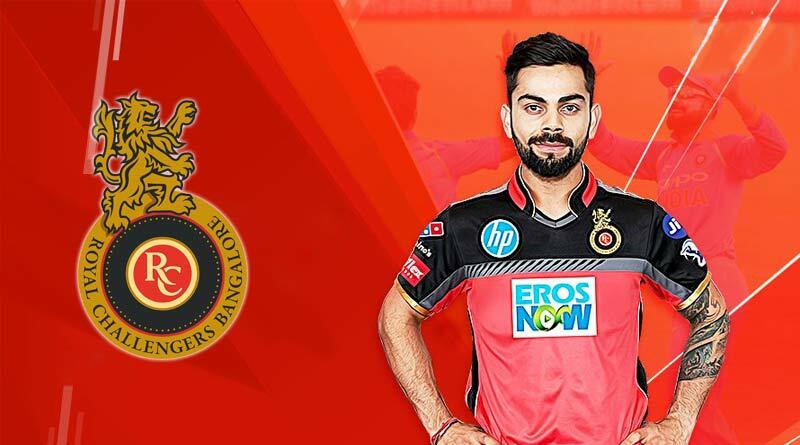 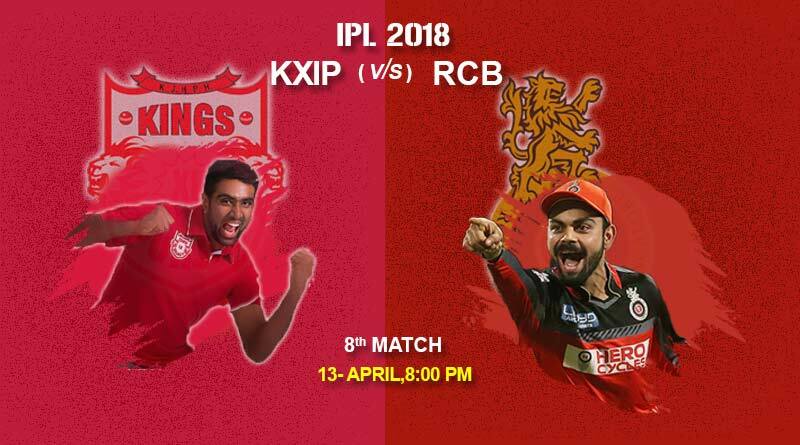 Tomorrow is the 8th match of the IPL 2018 and the match is between Royal Challengers Bangalore Vs Kings XI Punjab. 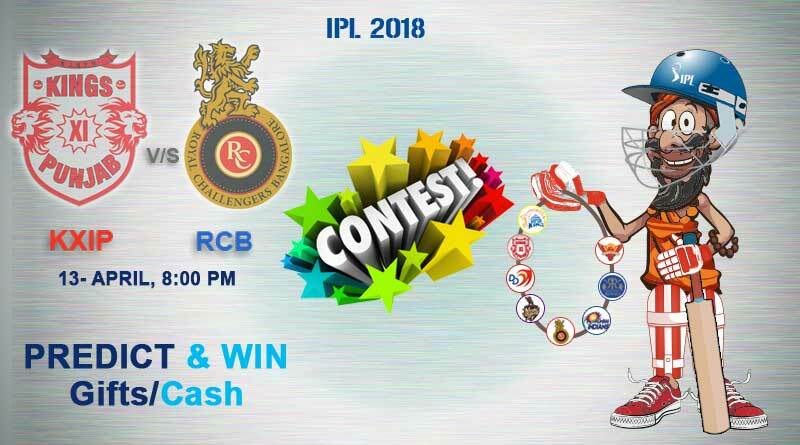 Catch all the action and updates related to IPL11.